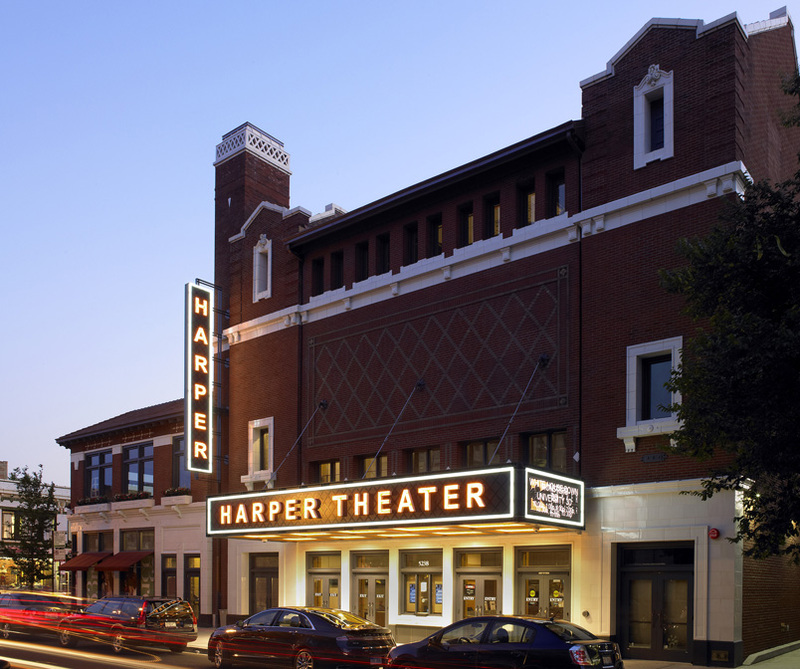 The Harper Theater complex is a critical component for the success of the 53rd Street redevelopment being undertaken by the University of Chicago in Hyde Park. 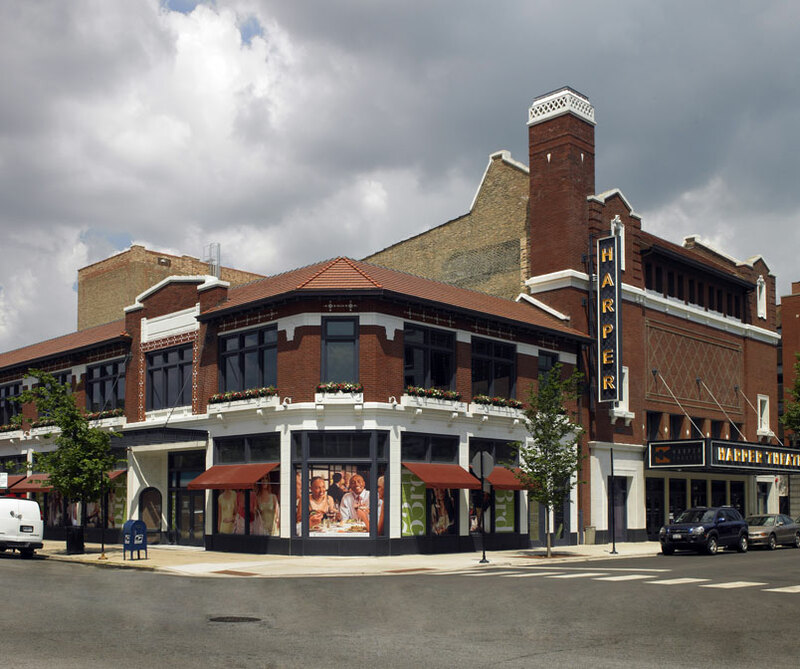 As the Masonry Restoration Consultant to OKW Architects for the adaptive reuse of the Historic Harper Theater and its adjacent Commercial Building, AltusWorks provided a detailed masonry assessment and restoration plan. The 1912 brick and terra cotta theater and commercial building, designed by architect HR Wilson, are listed as contributing structures in the Hyde Park-Kenwood Historic District and are Orange Rated in the City of Chicago’s Historic Resources Survey. AltusWorks determined masonry deficiencies, reviewed the condition of the interior terra cotta to identify contributing features and advise on material restoration materials and techniques. AWARDS: 2014 Urban Land Institute Vision Award for Mixed Use, the 2014 Hyde Park Historical Society Marian and Leon Despres Preservation Award and the 2013 Richard H. Driehaus Foundation Preservation Award, Rehabilitation.